Deep purple ruby in color, the wine has fruit driven aromas of plum, cherry and a hint of bay leaf. 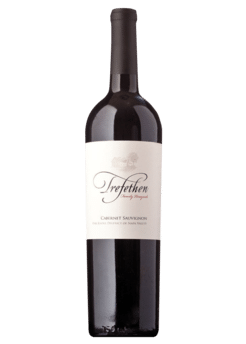 The palate is rich and concentrated with flavors of red fruits, baking spice and vanilla. For the perfect match, start with a finer cut of beef and flavor with thyme, black pepper or rosemary. Mushrooms make an excellent side dish. For something unexpected and delightful, pair this wine with rare Ahi tuna in a peppercorn crust.